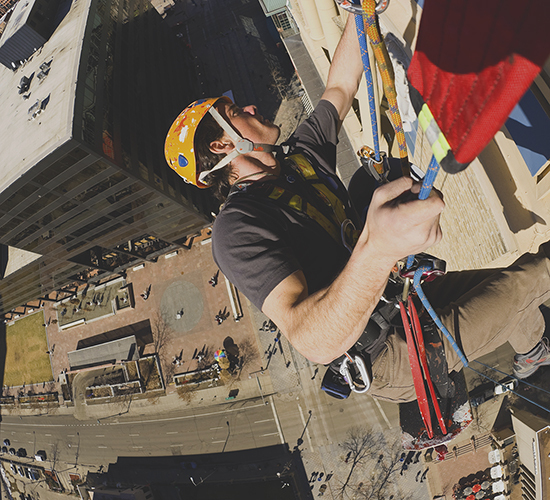 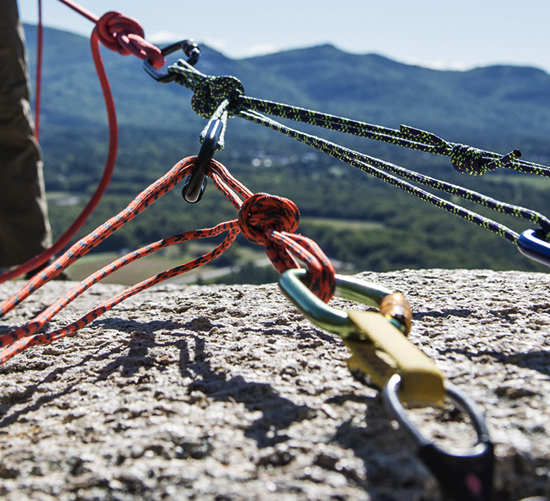 Watch our brand video celebrating the work and play that inspires, energizes and guides us. 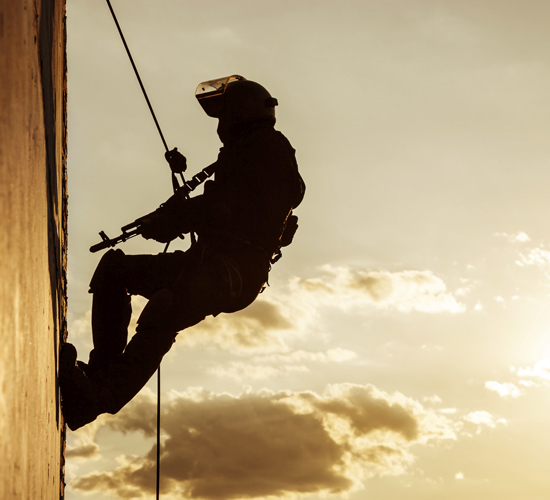 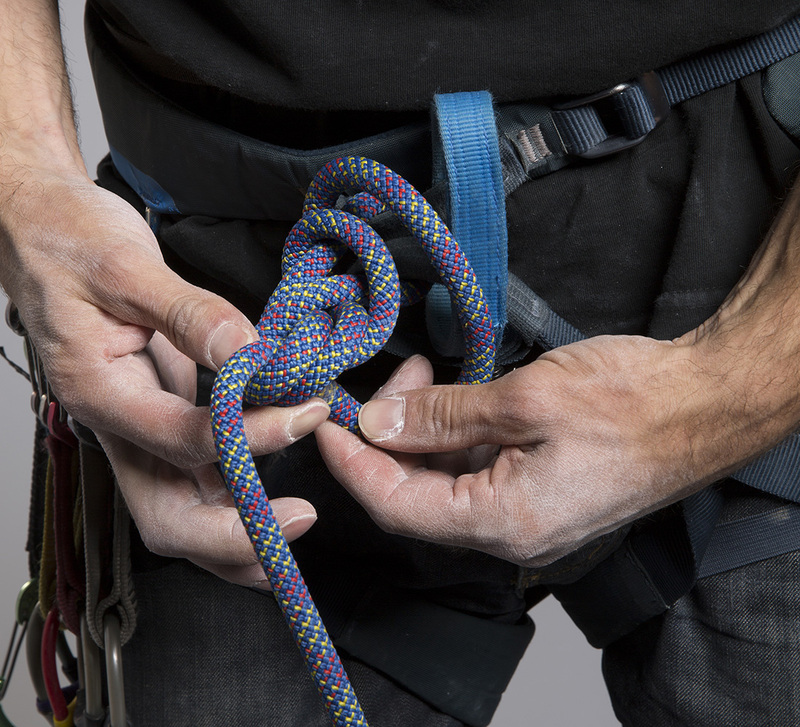 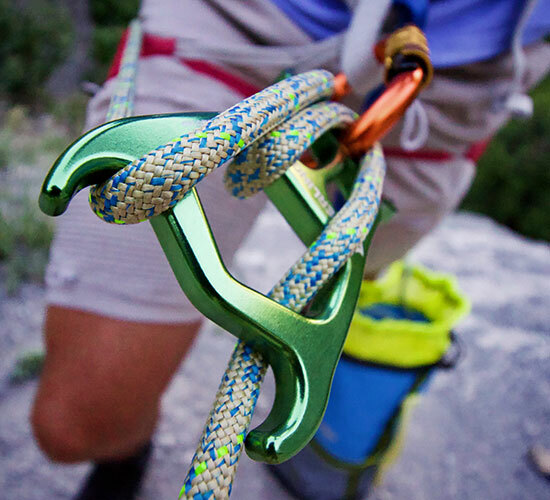 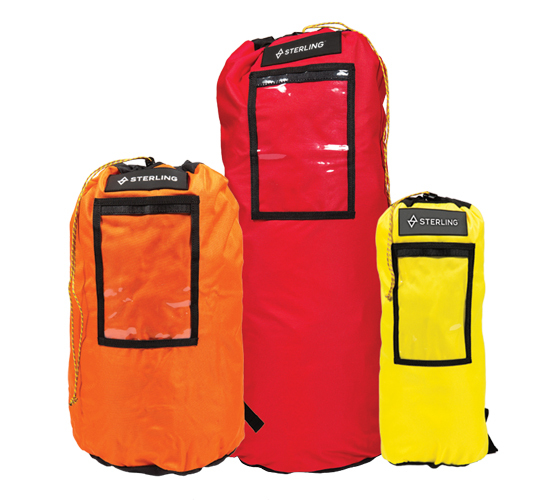 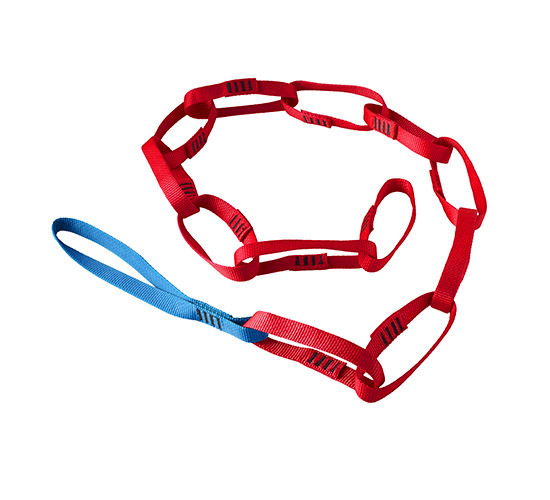 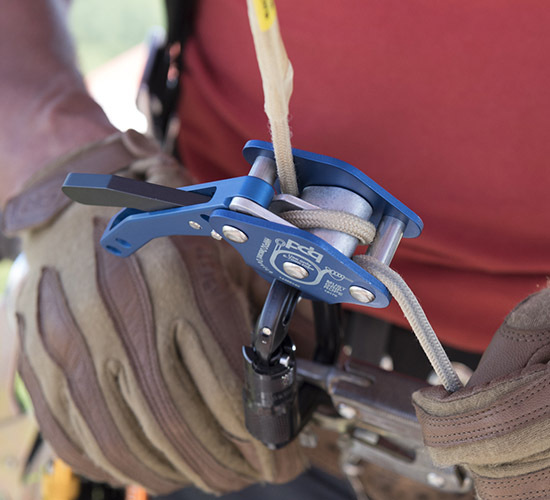 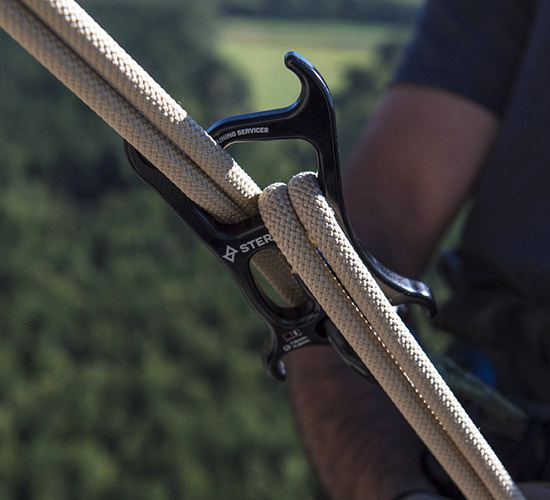 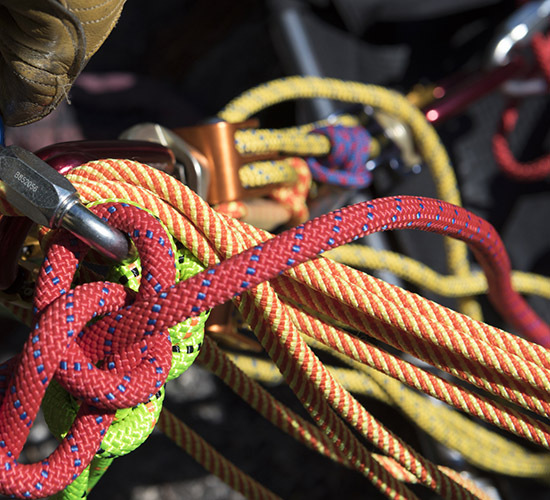 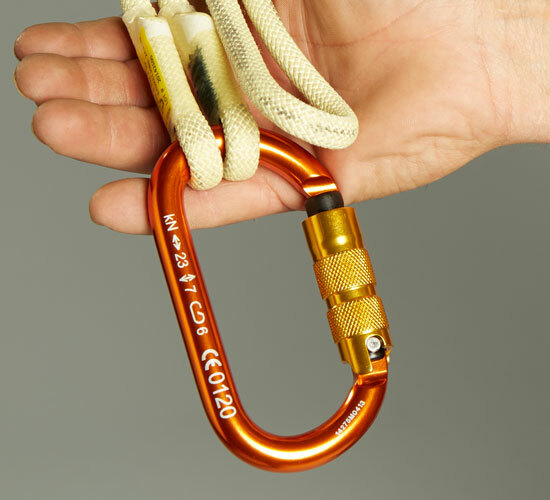 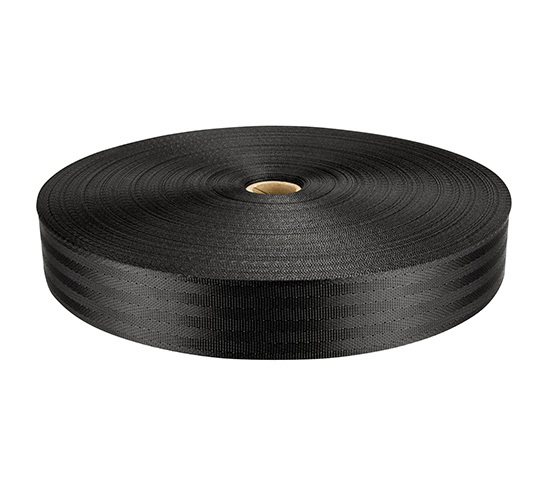 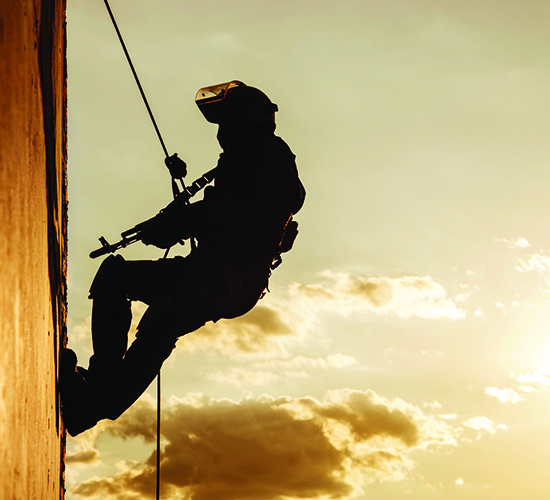 Arbor Climbing Lines: Durable, reliable and suitable for a wide variety of climbing styles. 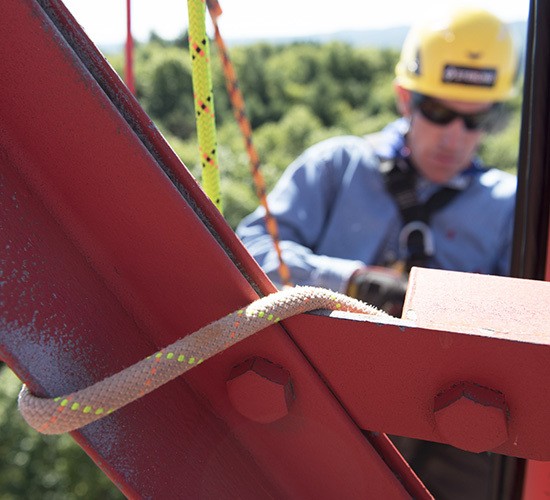 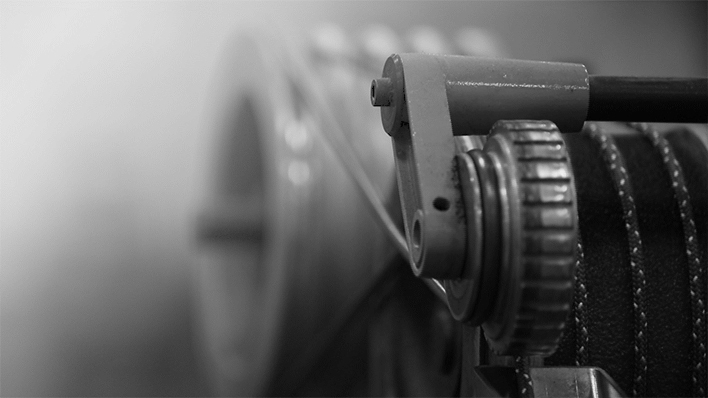 Arbor Rigging Lines: For heavy rigging and hauling; optimized for the rigors of arbor job sites. 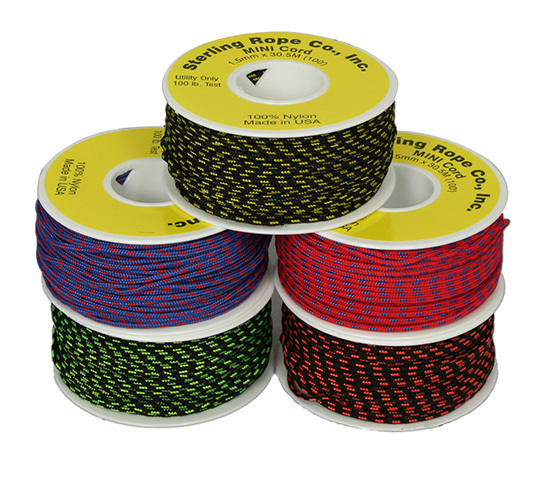 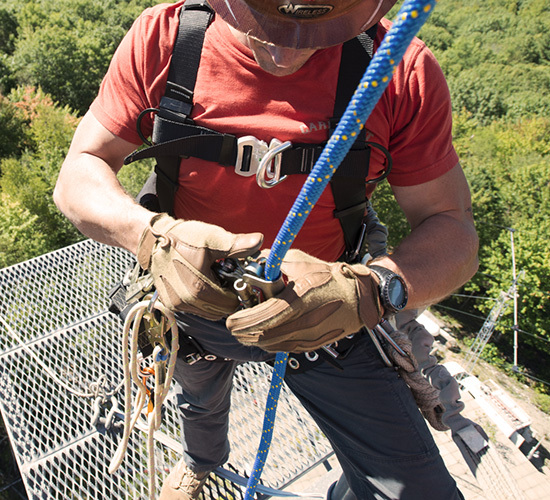 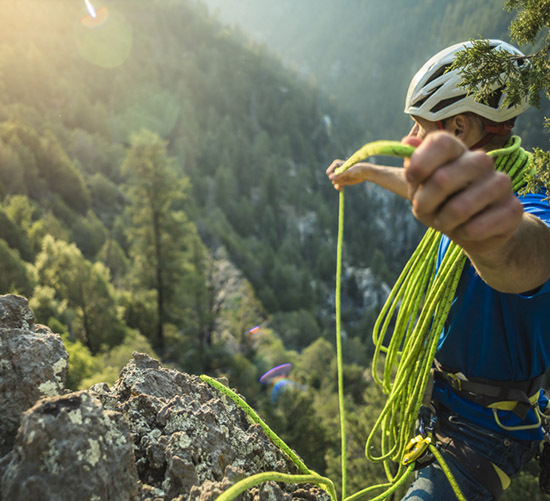 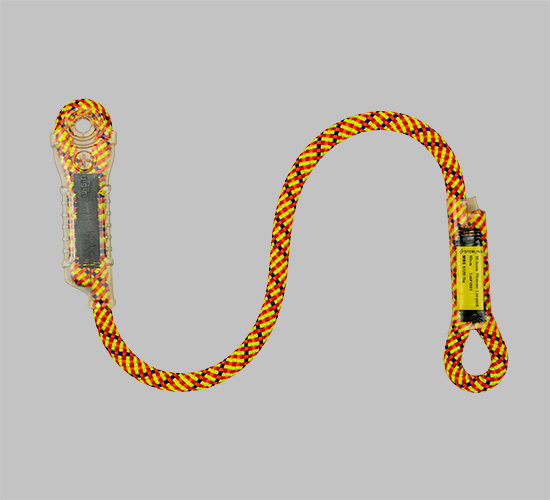 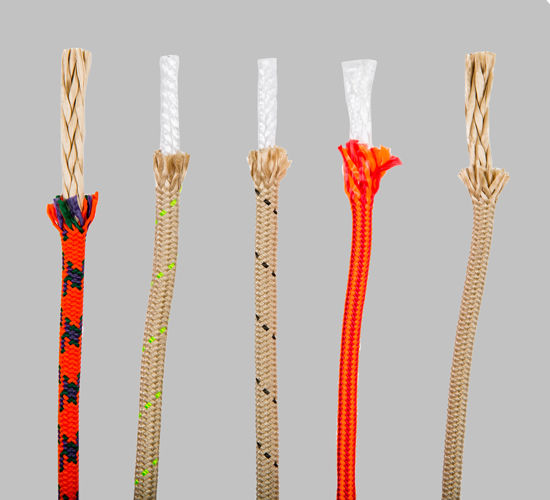 Cordage: High-strength tools ranging from fliplines to hitch cords essential for tree climbers. 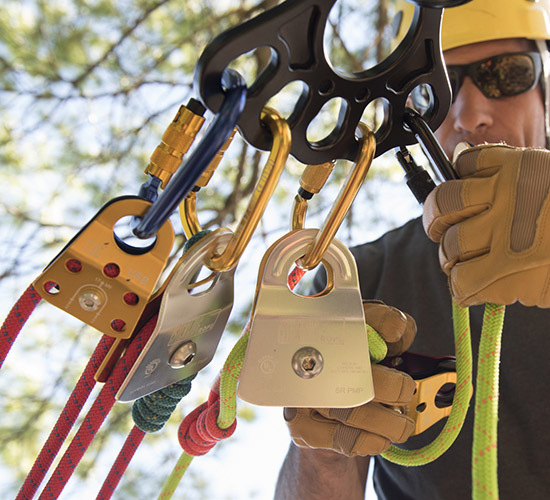 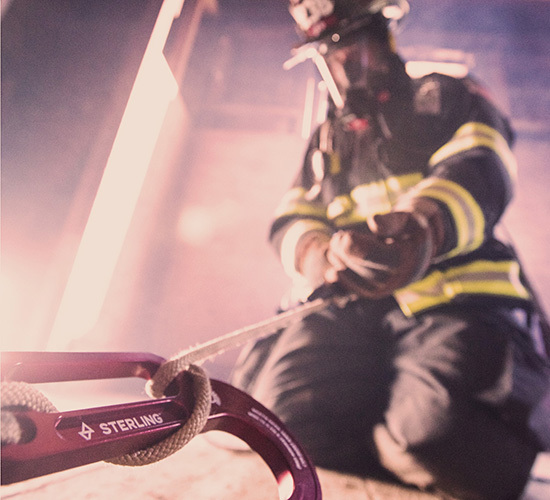 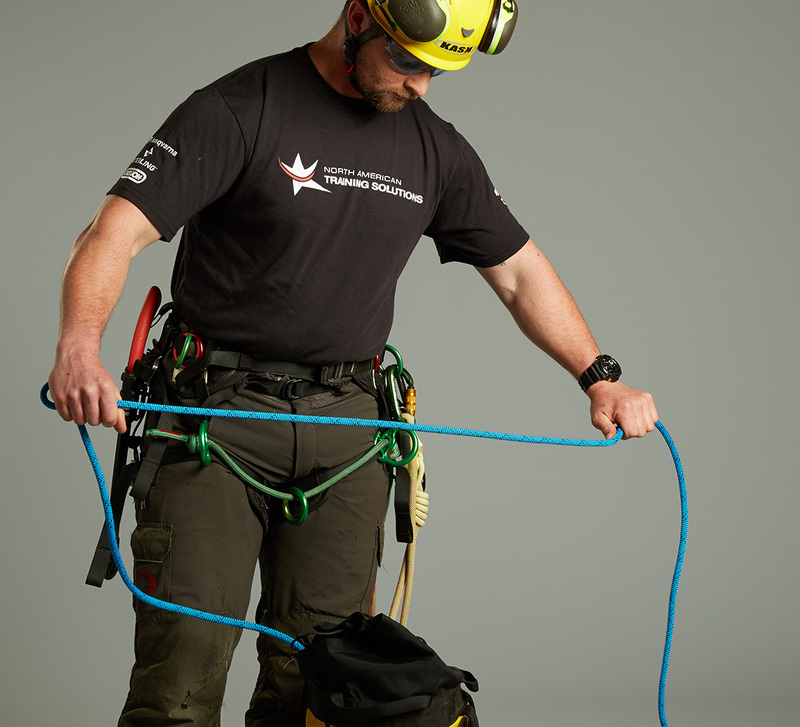 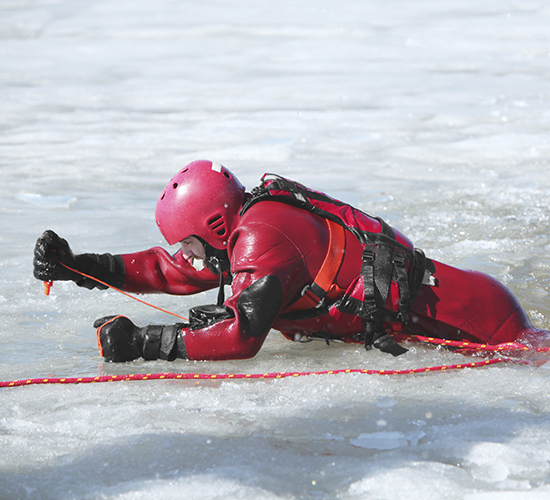 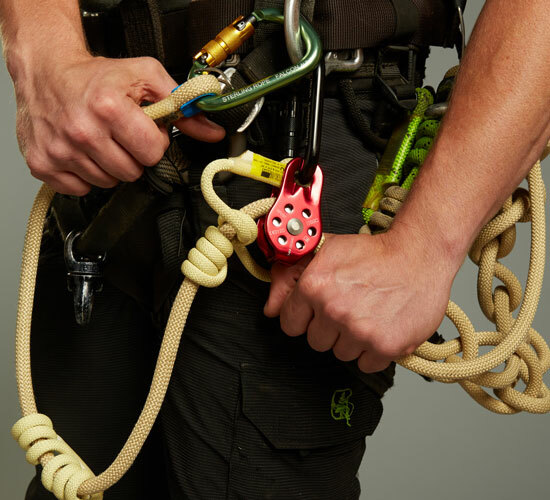 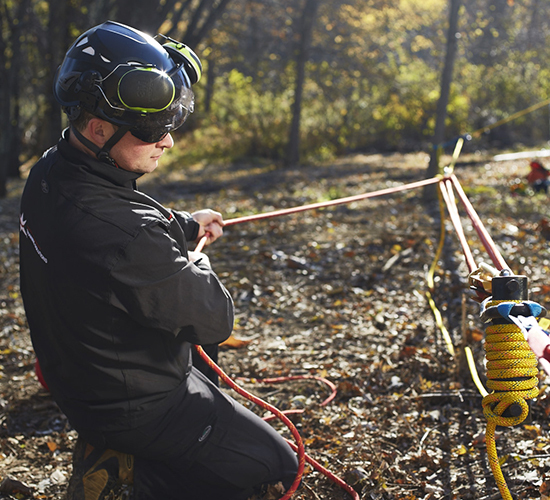 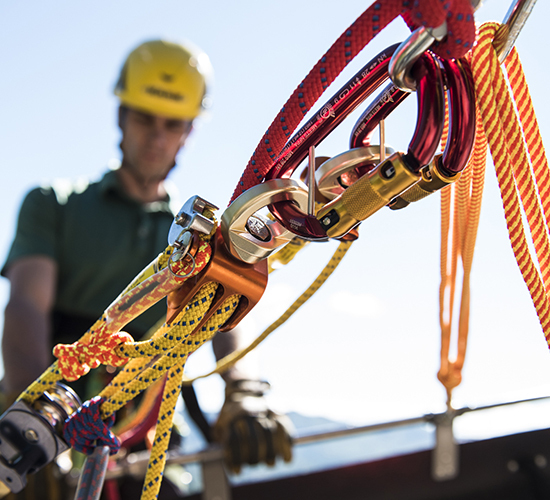 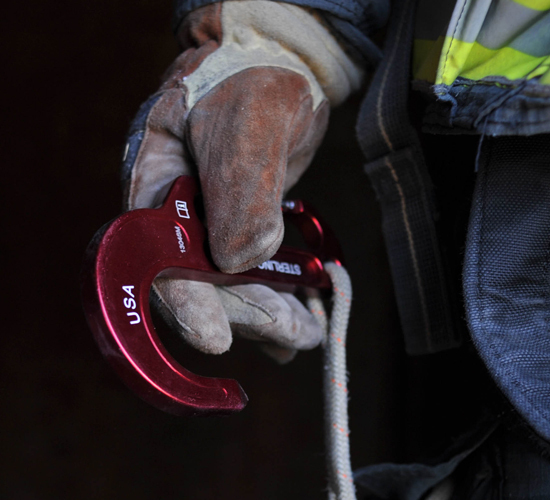 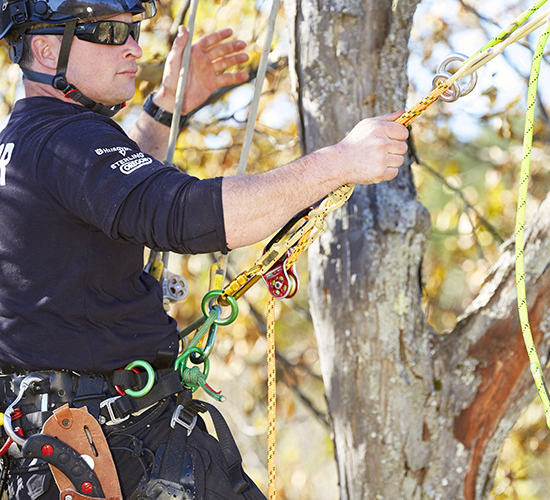 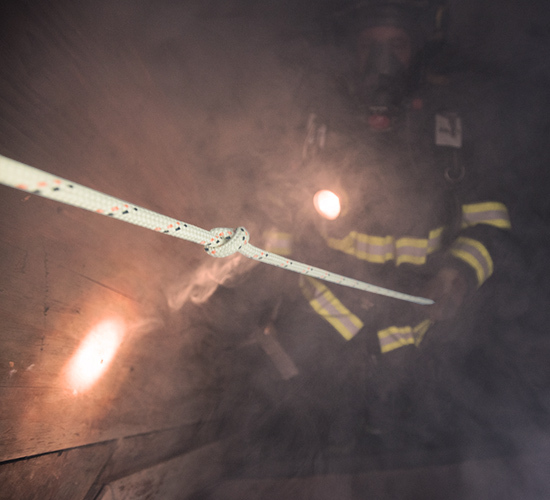 Arbor Kits & Systems: Mechanical advantage and rescue kits designed for arbor rigging and rescue. 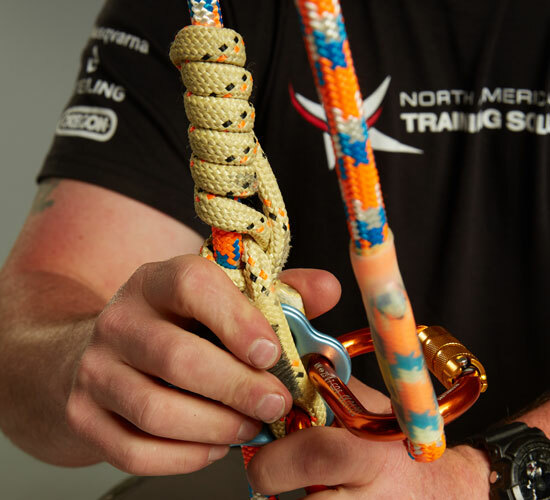 Expand your list of go-to knots and hitches, and learn how to identify a good knot vs bad knot that's tied incorrectly. 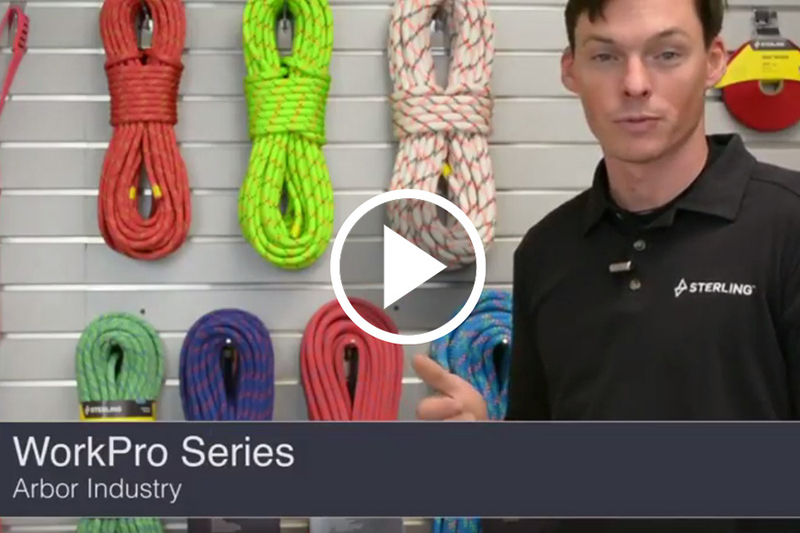 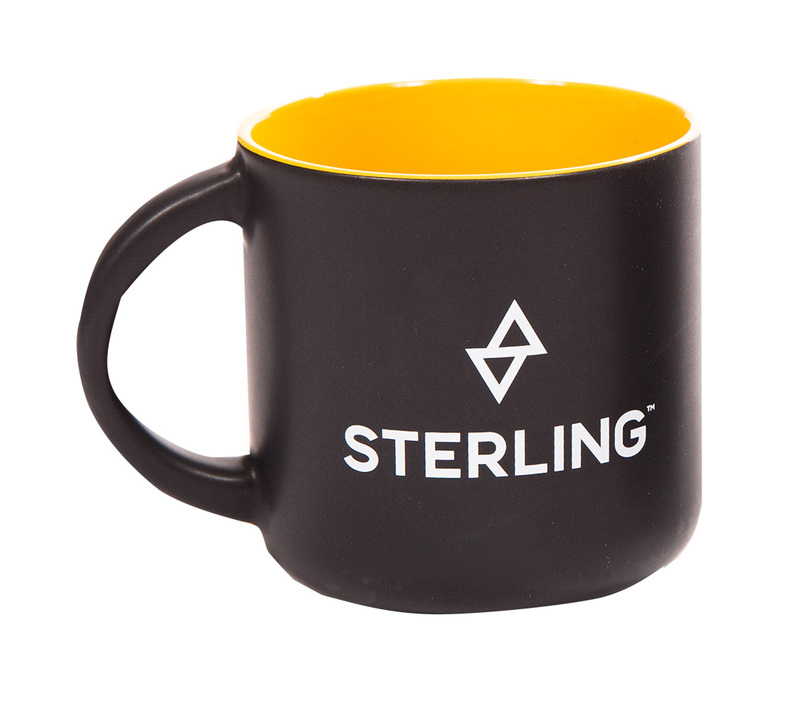 Matt Hunt, Sterling Work Market Manager walks through the newest Sterling Rope Series, the WorkPro and its features and benefits. 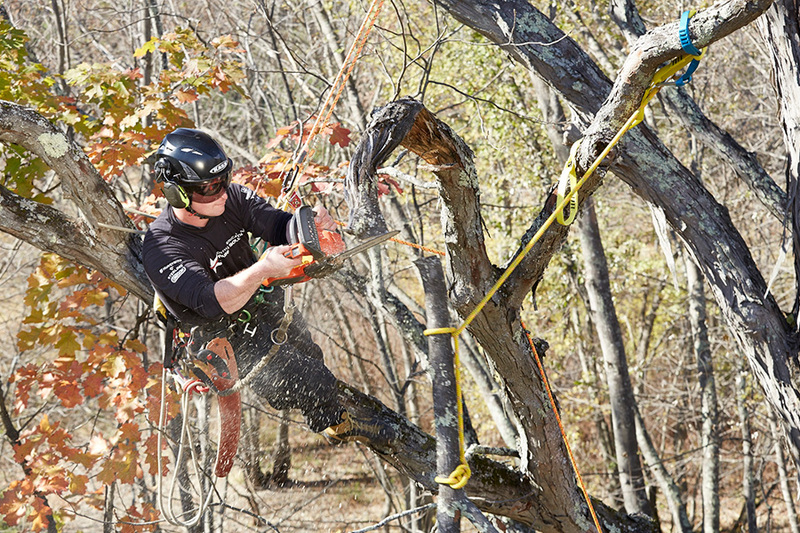 A trade association of over 2,300 tree care firms and affiliates whose mission is to advance tree care businesses.